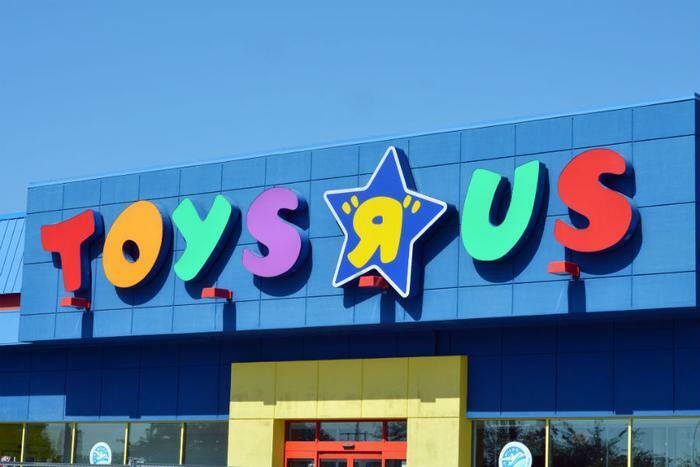 Toy retailer Toys "R" Us says it will close 180 of its stores in the coming months as it tries to reorganize its business under bankruptcy protection. The company declared bankruptcy in September 2017, saying it need space to restructure more than $5 billion in debt. At the time, company CEO Dave Brandon cited an “increasingly challenging and rapidly changing retail marketplace” as the reason for the retailer’s current woes. Much of the challenges have come from Amazon and Walmart, retailers with lower profit margins and stronger online channels. “The actions we are taking give us the best chance to emerge from our bankruptcy proceedings as a more viable and competitive company that will provide the level of service and experience you should expect from a market leader,” Brandon wrote in a letter to customers, announcing the store closings. The company said about 4,500 employees will be affected by the move, either by losing their jobs or being transferred to another Toys "R" Us store.